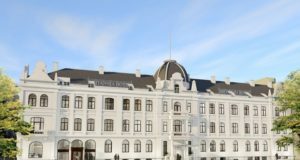 Capital investment of €15mn will help Bidroom, the “world’s first membership-based hotel booking platform”, expand. 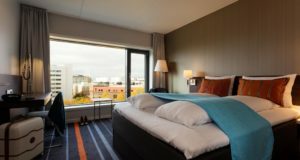 The Amsterdam-based hotel booking platform Bidroom has raised €15 million to fuel its international expansion. Two months after a new management board took office, the “online travel community” and world’s first membership-based hotel booking platform says the new capital investment will be used to accelerate growth. 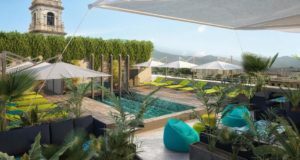 Bidroom, which started in 2014 and now also has offices in Krakow, Istanbul and Paris, already has more than 120,000 hotels in 128 countries on its booking platform. 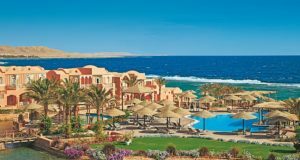 Its concept differs from online travel agencies, it says, in that it does not charge commission from hotels, instead working with an annual membership model where “hotels only pay after proven success”. 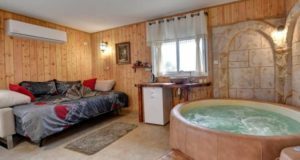 This “substantial saving” is shared with the traveller who will subsequently be paying what Bidroom claims is a guaranteed best price. The capital injection will be used for an accelerated international rollout, says chief executive Bas Tolmeijer. 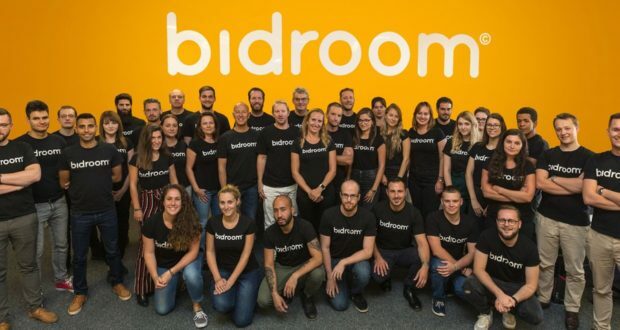 Bidroom’s workforce will expand to 200 employees over the next year as the company moves into “a new, hypermodern office” in Krakow in April 2019, and right now the focus is on the recruitment of IT specialists, marketers and customer service employees. 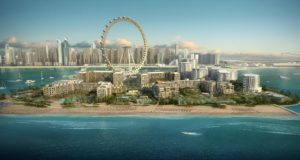 The capital injection will also be used to renew the business model, develop smart technology and expand availability by partnering with more large chain hotels. Tolmeijer adds that investments are also being made in “sustainable cooperation” with worldwide partners such as Visa, which recently formed an exclusive partnership with Bidroom. Bidroom is working on finalising its new growth strategy and on the launch of consumer campaigns. “Our research has shown that there is a particular need for city trips, where people often opt for hotels in the higher segment,” says Francesco Monaco, the company’s CCO.